All our travel secrets right to your inbox! 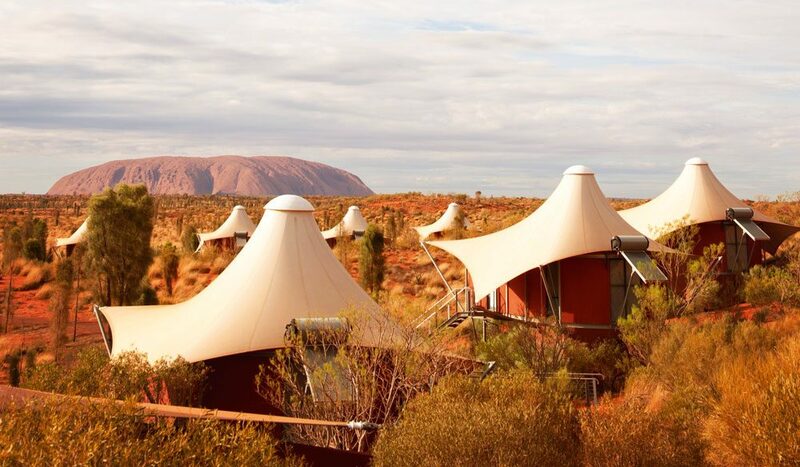 When visiting Uluru, the only choice for accommodation is staying at Ayers Rock Resort. 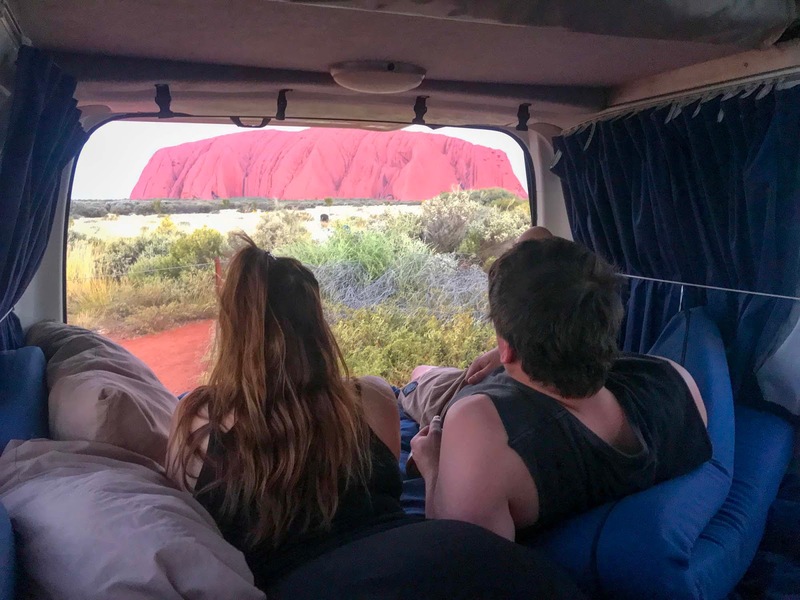 It’s the only town and place to stay around Uluru-Kata Tjuta National Park, with the only other options being free camping sites further out off the highway. 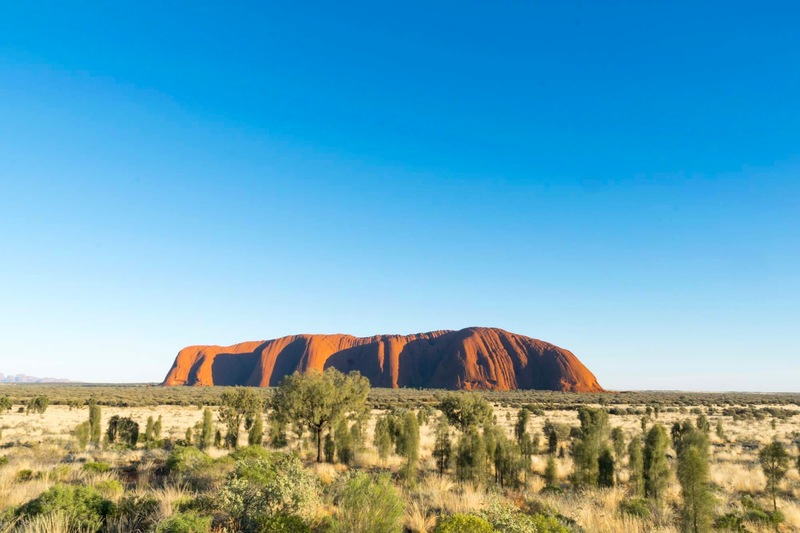 Luckily, Ayers Rock Resort make it worth your while, offering a whole line up of free activities to immerse yourself in the local culture and traditions of the Aboriginal people, as well as a wide variety of accommodation options to suit every type of traveller and budget. 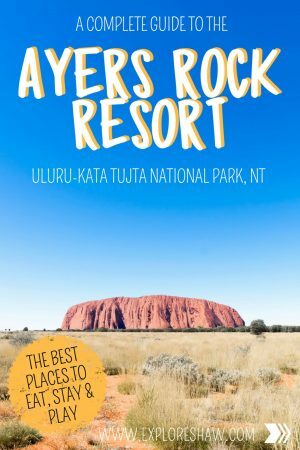 If you’re coming to visit Uluru, here is a complete guide to the Ayers Rock Resort, and the tiny town of Yulara – your home in the middle of the Australian Outback. Ayers Rock Airport, officially named Connellan Airport (AYQ) is the closest airport to Ayers Rock Resort and Uluru-Kata Tjuta National Park, located only 10 minutes away from the resort. 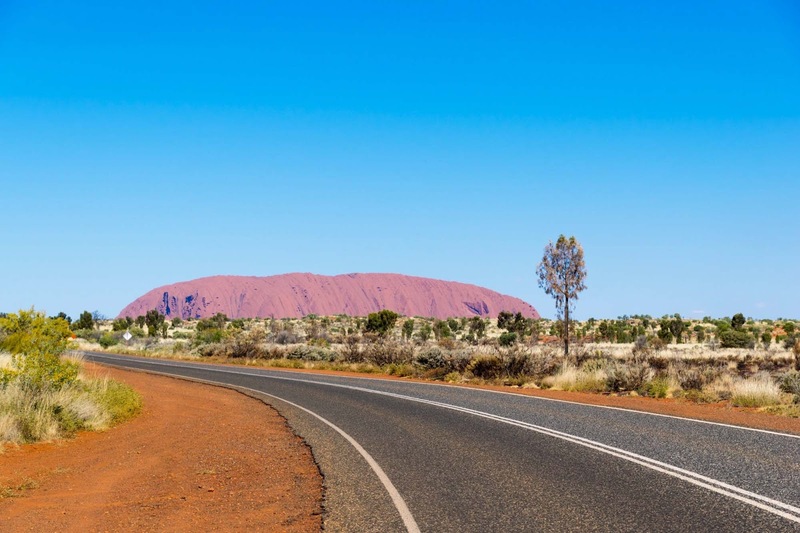 Both Jetstar and Virgin Australia fly directly into Ayers Rock Airport daily from Sydney, while Jetstar offers 4 weekly direct return services from Melbourne. 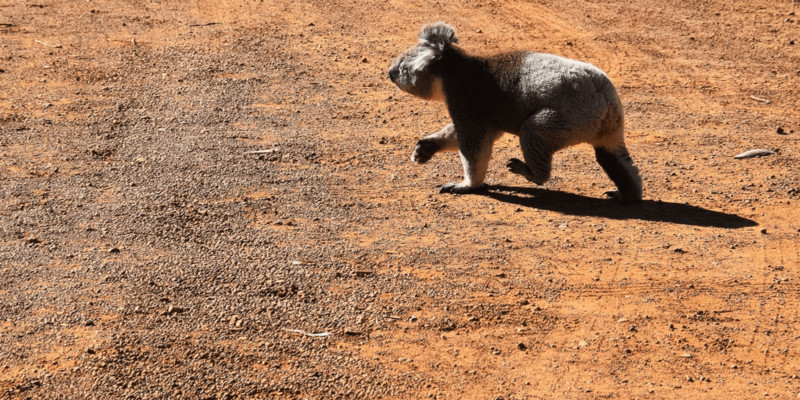 If you’re looking to explore more of the Outback and Australia’s Red Centre you can choose to fly into Alice Springs Airport (ASP) and take the five-ish hour drive between the two desert towns. Direct flights fly into Alice Springs from all major cities around Australia. 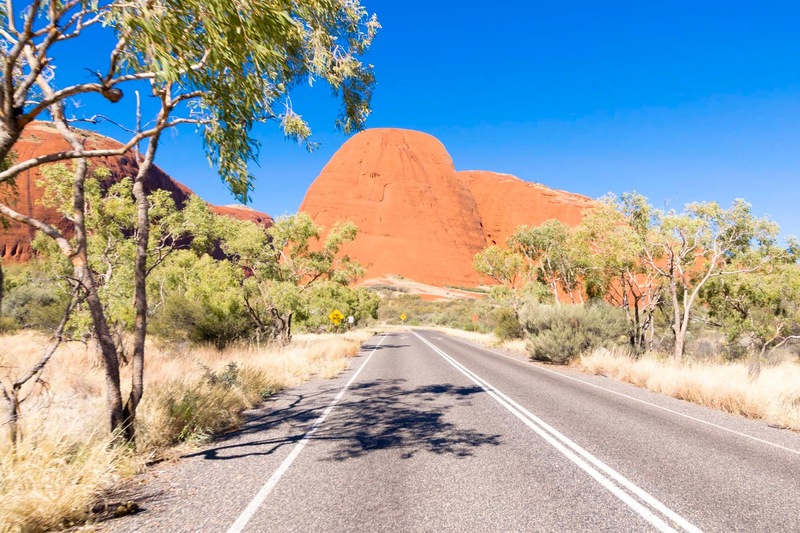 Hiring a car is definitely the best way to get around and explore Uluru-Kata Tjuta National Park at your own pace. You can rent a car from Avis, Hertz or Thrifty either at the Ayers Rock Airport or the Resort. 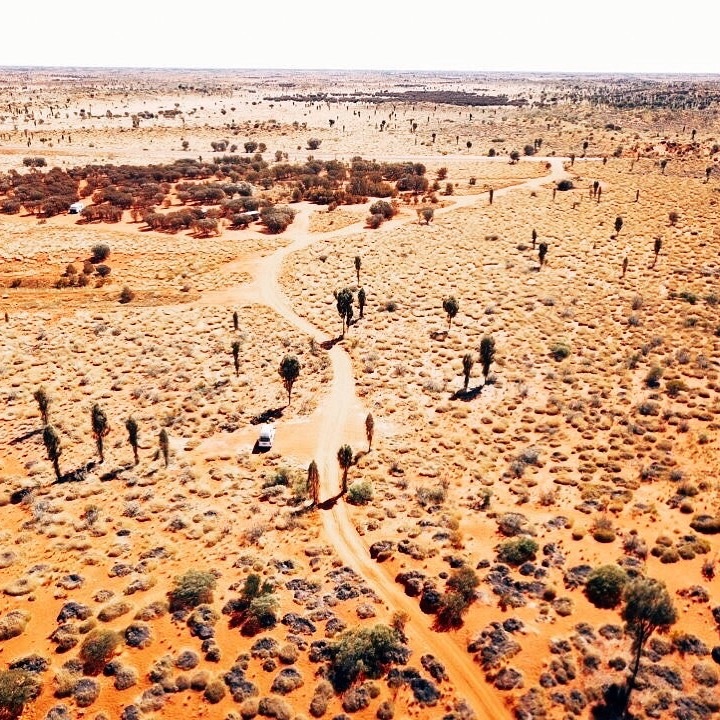 If you’re just staying around Uluru and Ayers Rock, then you will be fine with a regular sedan or 2WD car, however, if you’re planning to take a trip out to Kings Canyon you may need to hire a 4WD. Make sure you make a car reservation in advance to avoid missing out. If you’re not driving, a free shuttle bus circulates the Resort each day, departing every 20 minutes from 10:30am to 12:30am. 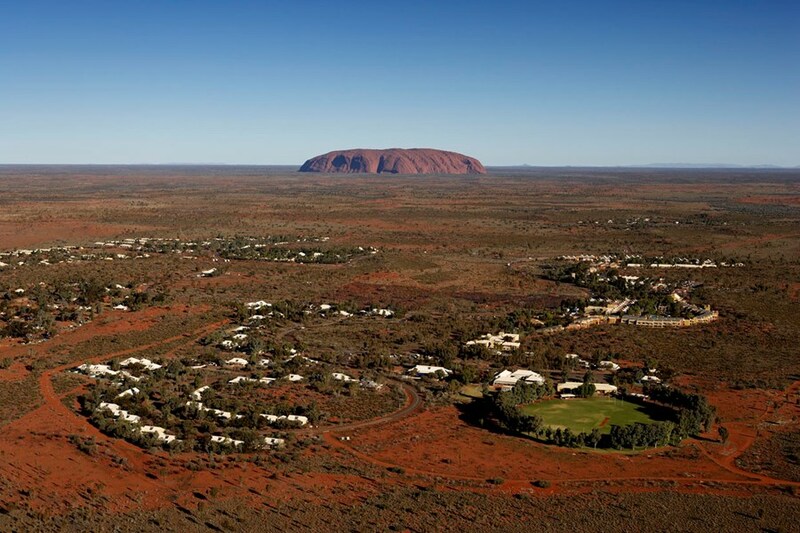 It stops at the campground, all hotels, the Resort Town Square, Uluru Camel Farm and the Visitors Centre. Complimentary return coach transfers run between Ayers Rock Airport and the Resort, and they are there to meet every flight. The return transfer back to the airport picks you up from your hotel about 2 hours prior to your flights departure – you can check exact times with your hotel reception. The perfect base for anyone road tripping across Australia and coming to Uluru with a caravan, campervan, motor home, camper trailer or tent! The campground offers two bedroom cabins, as well as powered and un-powered camp sites and is conveniently located right next to the petrol station. To make your stay in Ayers Rock as comfortable as possible, the campground also has a swimming pool, playground, BBQ facilities, outdoor kitchen and laundry facilities. Offering the only hotel rooms with views of Uluru, the 4.5 star hotel is surrounded by native gardens, and offers a variety of room options from Deluxe rock view rooms to shady poolside views. 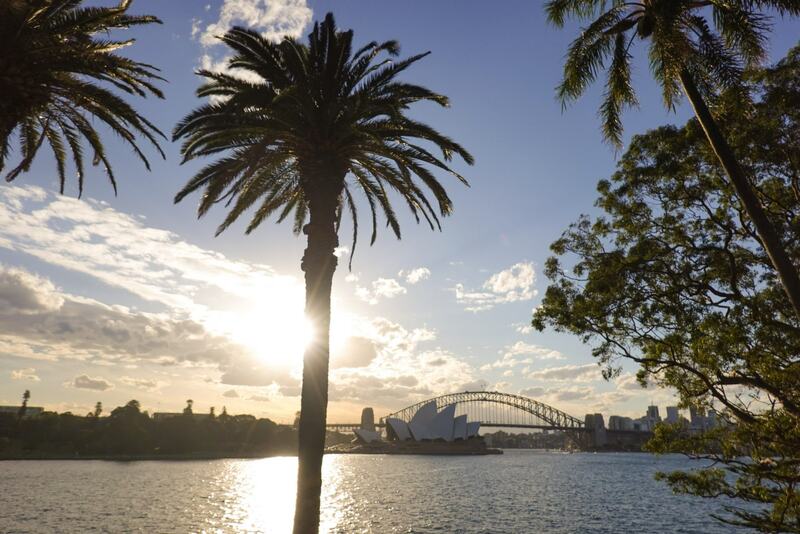 Some of the resort’s best restaurants at located at Desert Gardens, including Mangata Bistro & Bar and Arnguli Grill & Restaurant – both offering Australian and bush tucker inspired plates. Free guided and self-guided walks through the native gardens on the hotel property are also available for all guests. With modern, fully serviced one and two bedroom apartments with all the practicalities of home, Emu Walk Apartments is a great choice for families or groups travelling together. Each apartment offers separate kitchen, living and bedroom areas, and are only a minutes walk away from the Town Square and supermarket. A little more affordable, the Pioneer Hotel offers comfortable hotel rooms and an environment where friendships are made. The onsite restaurant is a unique do-it-yourself Outback BBQ, offering the finest selection of meat that you can then grill to your liking on the adjacent BBQs while you grab a cold beer from the bar. Perfect for travellers on a budget, the Lodge offers hostel style accommodation, including rooms with and without a private bathroom, large and small dorm style rooms, communal bathrooms and showers, a common room with TV and internet, and communal kitchen and laundry facilities. A hotel who’s name really comes from it’s design – soaring white sails arch over the Sails in the Desert hotel, providing shade to the luxury five star rooms and suites below. 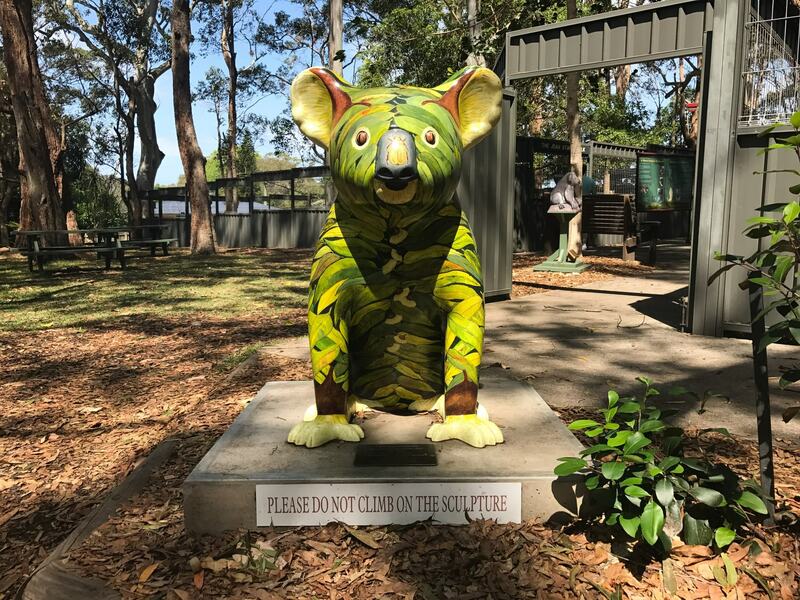 The five star property features a huge gumtree lined swimming pool, a luxury spa, several different modern dining, bar and lounge options, and is also home to the Mulgara Gallery. As a guest at Ayers Rock Resort you have access to all of the resort facilities across all of the above properties including: swimming pools, shops, the petrol station, tennis courts, art galleries, tour & information centre, restaurants and more. All guests at the resort also have access to the free guests activities program (outlined below), return Ayers Rock Airport transfers, free wifi and a free resort shuttle bus to get around. If absolute luxury and an experience like no other is what you’re after and money is no object, this is the place for you. 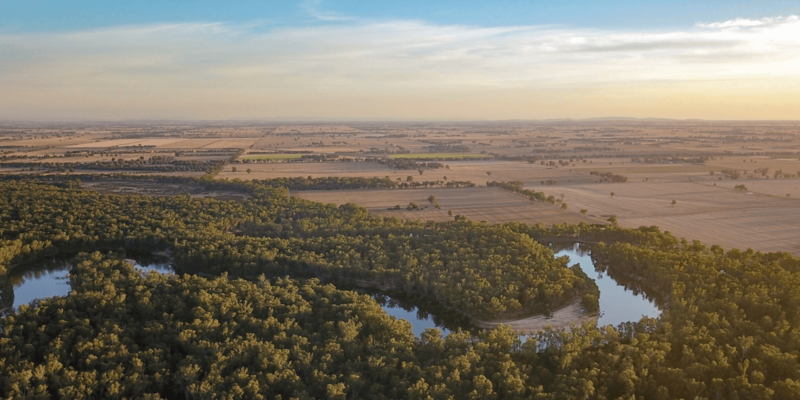 Longitude 131° is Australia’s most exclusive outback encounter, offering unmatched views of Uluru, modern floating tent rooms custom designed by Australian designers, and a completely all inclusive experience. This all inclusive experience includes a variety of signature guided experience designed exclusively for Longitude 131° guests, all dining, premium beverages and the in-tent bar, as well as expansive private balconies and a number of panoramic views that you can’t experience anywhere but here. 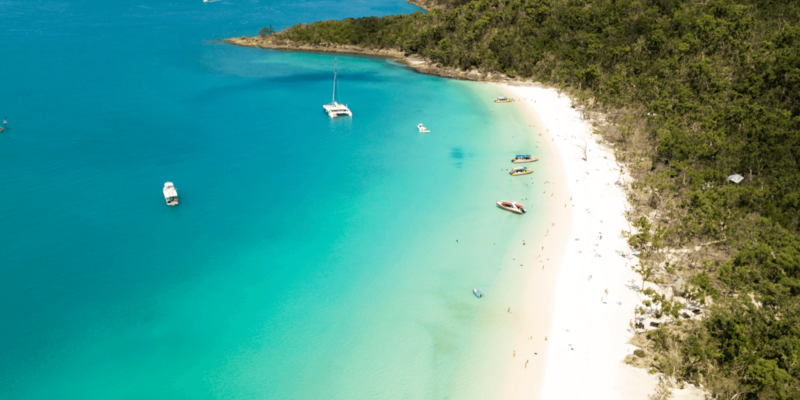 All inclusive stays start from $2,700 AUD per night | Minimum night stays do apply at several of these hotels, with discounts offered for longer stays. Tours & Information Centre – book your tours, organise your car rentals and find out any information you need right here. Services – ANZ Bank & ATM, IGA Supermarket, post office and a hair and beauty salon. Shopping – Including Ayers Rock Designs – fashion, swimwear, jewellery and gifts; T-Shirt Shop – souvenirs, gifts, indigenous products, outback hats, t-shirts and hoodies; Oz Collections – an Australian themed store offering products made from the flora and fauna of Australia; and the Newsagency – with newspapers, magazines, books, camera supplies and general souvenirs. 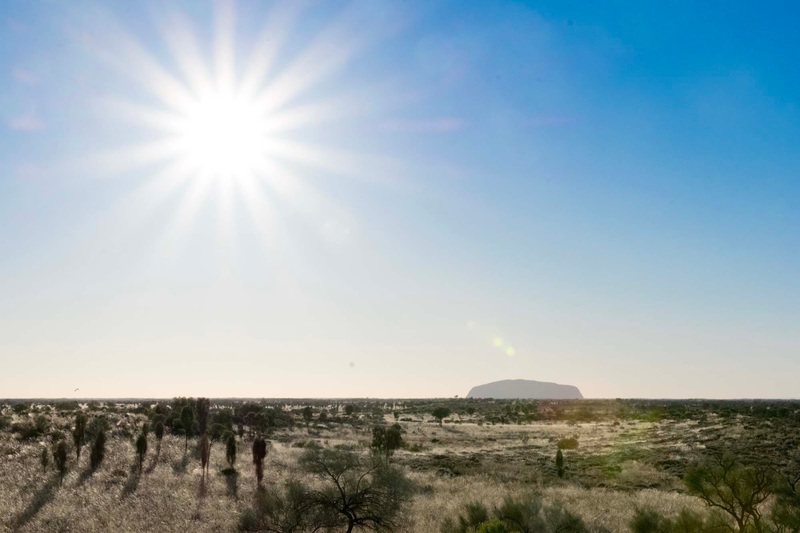 Ayers Rock Resort offers all guests, no matter where you decide to stay within the resort, access to its selection of free activities each day to learn more about Indigenous Culture, the Australian Outback and the history of Uluru. Make sure you check in with your hotel when you arrive for updated activities and schedules to make sure you don’t miss out on anything! Listen to stories of Aboriginal culture and tradition such as man’s weapons used for hunting and women’s tools and techniques used for gathering bush tucker. Listen to the enchanting sounds of the didgeridoo. Yidaki, the traditional Aboriginal term for the didgeridoo, was discovered in eastern Arnhem Land in the Northern Territory of Australia. During this workshop guests are invited to try and play the didgeridoo. 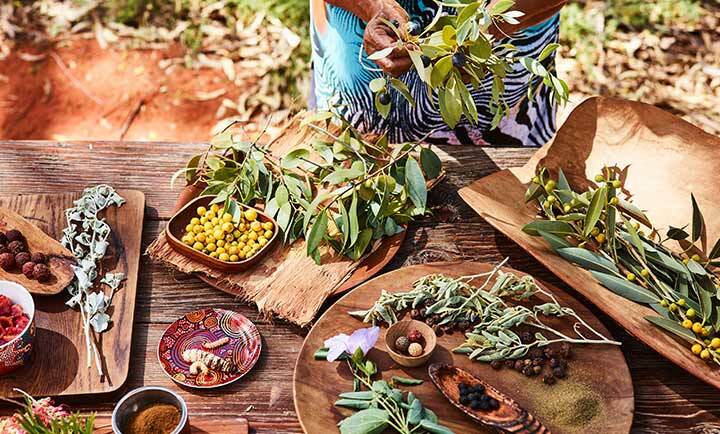 Learn about Aboriginal and local native bush foods with a tasting of seasonal seeds, fruits and spices and a cooking demonstration. 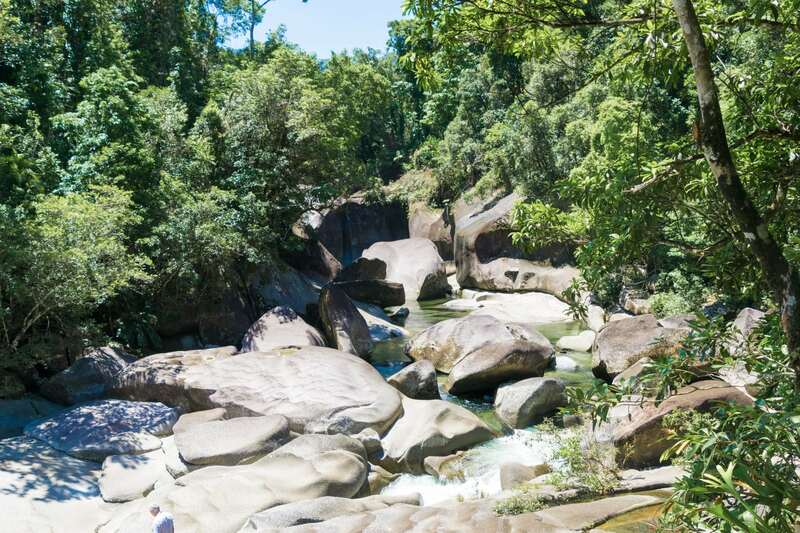 Your knowledgeable guide will describe how for centuries the Indigenous people used the bush for food. Learn about the uses of certain plants, fruits, grains and spices and about traditional food preparation methods. 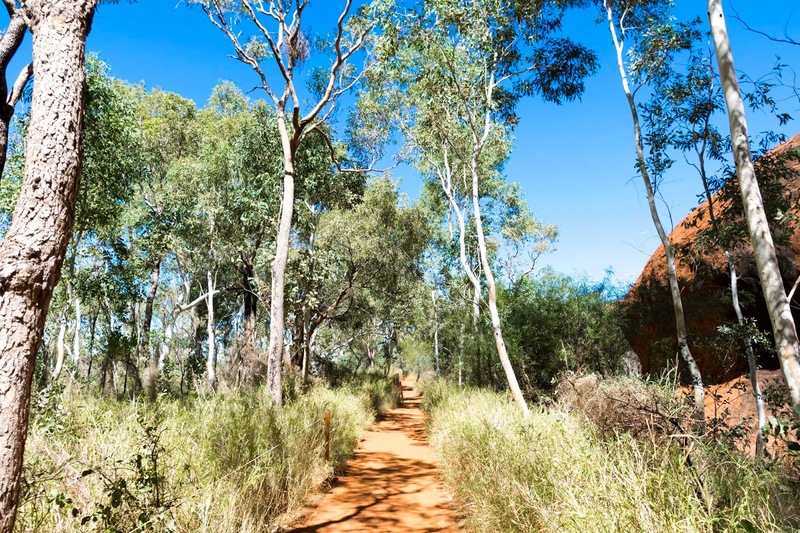 Your guide will take you on a journey through these outback backyards, highlighting local flora, bush foods and bush medicine. Or collect a Garden Walk Pocket Guide from your hotel reception for a self-guided tour of these gardens. Your Aboriginal guide will introduce you to local history, Aboriginal culture, Anangu land conservation and management practices, geology, and the region’s unique ecology and classes of mammals and fauna types not found anywhere else in the world. The Hub provides a haven for those with a love for the night sky and beyond. Take part in science activities and chat to the resident Ayers Rock Resort astronomers about all things in the stars, planets, galaxy, the big bang theory and more. This information was taken from the Voyages Ayers Rock Resort website. Make sure you check it out before your trip to learn about everything you can experience at the resort. Download this Ayers Rock Resort map for a better understanding of Yulara. If you enjoyed this post, we'd love you to SHARE it for us! CLICK HERE TO SUBSCRIBE to our monthly newsletter for exclusive travel tips and a behind the scenes insight into our travels. Make sure you check out our TRAVEL RESOURCES for the best deals, booking websites and promo codes to save you money, and our SHOP to browse all of our favourite cameras, tech and travel accessories. Emma is a travel photographer and blogger, living in Melbourne, Australia with her husband Thom in between adventures. She started Explore Shaw to share her experiences, travel tips and destination advice, and to inspire others to travel the world and their own backyard whenever they can. 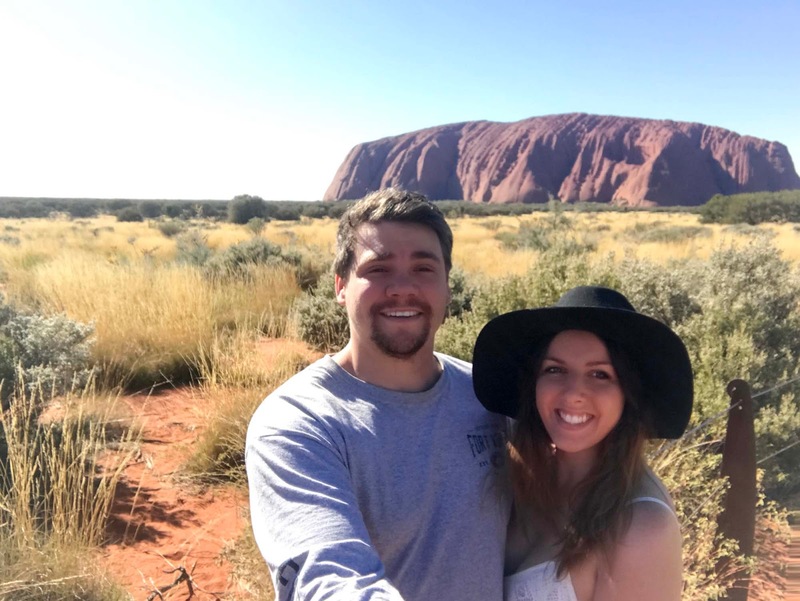 Just two twenty-something married Aussies, visiting as many places as we can in between normal life, and hoping to inspire and offer advice for your travel planning. For travel tips straight to your inbox!